Siva Ranjani, Ranjani N, Sri Abarna, Ananthi K, Parkavvi. "Efficient Routing and False Node Detection in Manet." 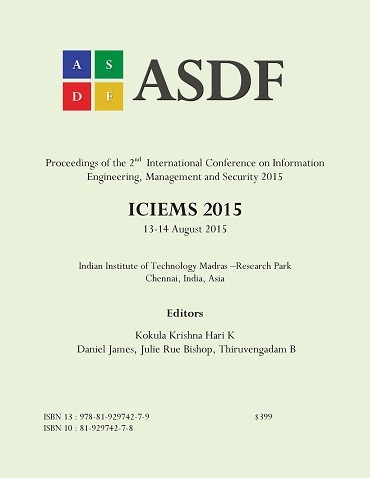 International Conference on Information Engineering, Management and Security (2015): 27-42. Print.